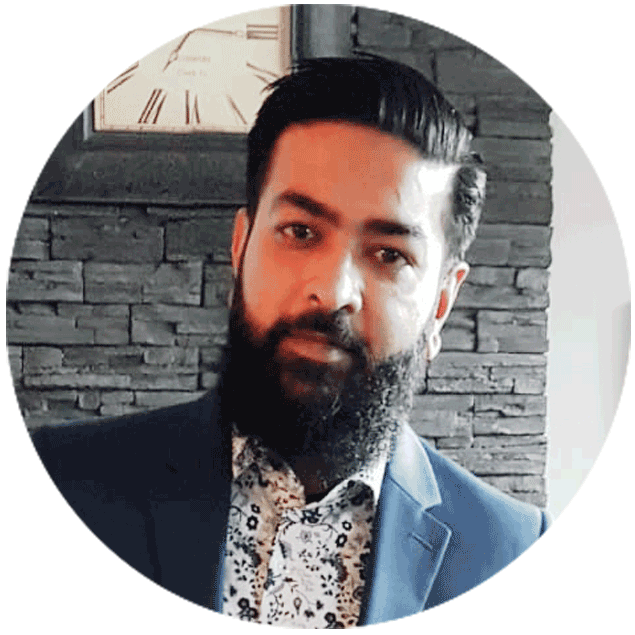 Fawad Kalsi was born and raised in Calgary and currently resides in Langley, he is a seasoned business professional / entrepreneur with a solid backgroud in sales, relationship management and business development. Currently managing Canada’s leading elite tour and travel company, Falcon Travel. He previously held several high profile positions within TELUS spanning over 12 years. Devout Muslim, family man and proud father of three beautiful children. Fawad had a life transforming experience in March 2017 when he was radically healed by the mystical healing power of Iboga at Liberty Root run by Trevor Millar. He believes Iboga is divine and sacred. As someone who never used drugs recreationally, this miracle cure came after living with chronic pancreatitis for 5+ years resulting in heavy dependence on opioids; complete failure and only solution provided by the mainstream medical system. Since being cured, his priority is to share his experience, create awareness within his community and support the movement of sacred plant medicine.